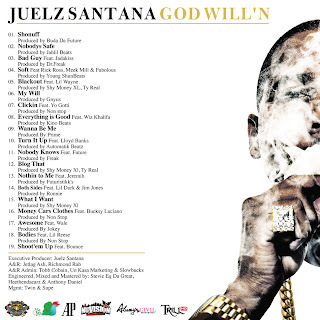 Juelz Santana is finally blessing his fans with some new music. The 19-track mixtape features guest appearances from just about everybody, including: Lil Wayne, JadaKiss, Yo Gotti, Wale, Rick Ross. Take a listen below, and download.